Just popping inside to cool off. 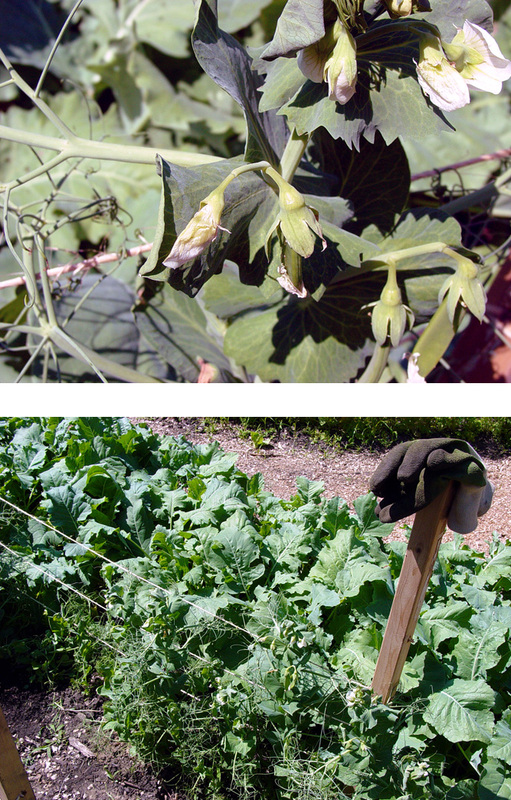 I've been out weeding around our sugar snaps, kohlrabi, broccoli & cauliflower. The sun feels good today. Now I'm getting ready to go eat with some co-teachers at one of my favorite restaurants in town.